Keeping a core sound is what really helps a band stand out in the long run, particularly when a band has as many influences as Stone Driver. On their latest album Rocks the band mixes a hard rock sound with parts RHCP, T. Rex, Muse, Soundgarden, The Strokes and even some country to make a rich sound that never feels out of place. Opening with the driving “Send Me” the band kicks down the gate and makes it clear what kind of rock they bring to the table. The chorus mix of simple melodies and boosting harmonies makes it catchy and although the overuse of twelve bar blues however does hurt the song a little. The distorted bass is candy on “Cage” and sets the tone for the exact brand of riff-driven heavy rock that it presents. “From The Sky” however goes into a more Red Hot Chili Peppers influenced jam with bass taking the lead on top of more funky guitars and vocals that definitely have a more bouncy rhythm in comparison to the rest of the record. Bright guitars and ground-shaking drums start “Don’t Tell Me” sending it in a very classic rock direction, with a bit of T. Rex glam-rock for good measure. The vocals and guitar twang also showcase a hint of country influence, showing the band can mix in several sounds without losing their distinct identity. 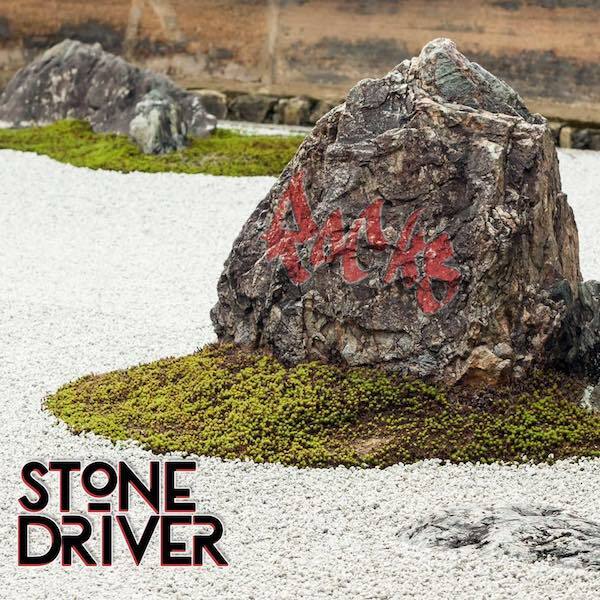 The self-titled track “Stone Driver” brings back the funk-rock with distorted wah guitar and intense bass grooves. The band mixes these licks with some great dynamics that make the song as catchy as it is groovy. Reverb and more psychedelic sounds open “I’ll Walk Away” for a more softer side of the band. But the b-sections of the song still hit with the same intensity of any of the band’s tracks. Perhaps the best bass sound on the entire record comes on “Conspiracy Of The Mindless” with a dark almost Muse sound to its groove.  The track is a ominous and echo-filled beast with a pounding chorus, mixed with some Soundgarden-style backing vocals. Calling back the grooves of The Strokes’ “Juicebox” “OK” is a dark groove-driven rock track, with some killer solos and instrumentation all around. At this point in the record however the disconnect between the tracks to vocal styles make the heavier sound more like imitation Metallica than a distinct voice. Going right back to the psychedelic influence is “Baggage Claim” complete with bongos and swirling guitar lines, and enough echo to send someone on a trip. The rock in the song doesn’t start until halfway through its six minute run, which may be long for some, but once it lands it grabs hold of the track and takes it for all its worth.